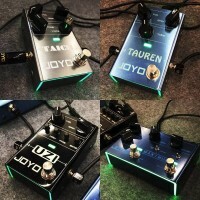 The Sweet Baby pedal from JOYO audio is a top-performer distortion pedal and it has a price-point which makes it a possible selection for any player. 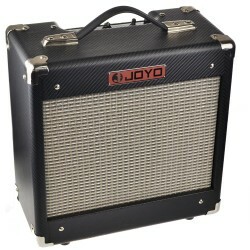 The JF-36 model has a focus knob, as well as highly usable volume and drive controls, which all have great range. 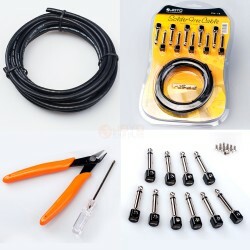 Together these controls allow you to shape unique tones: From sweet and soothing to all-out rage. Distortion pedals usually don't have as much output as this little monster and the true-bypass wiring keeps your signal integrity at maximum while the gain circuit is not engaged. 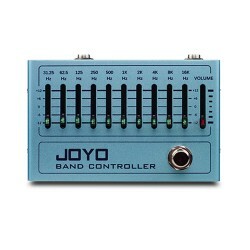 This JOYO product is built to last with quality components and a sturdy shell casing. 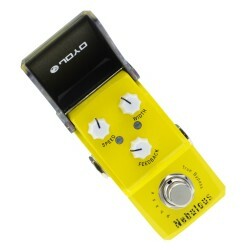 With tones from The rolling Stones to ACDC, this pedal can cover a lot of ground. 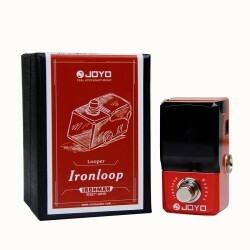 A brilliant mild overdrive pedal this will become a must have on your board. A very transparent overdrive that really does just sound like you've turned your amp up. 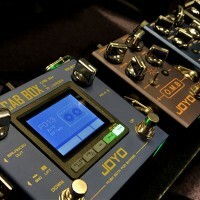 The focus control really lets you dial in the sweet spot of this pedal. A perfect pedal to get a 60's, 70's, 80's and even 90's mild overdrive tone. This really is one of the best products in our range and once you try it you'll end up buying it.